Every time a trade show ends, we can always rely and read the best news and recap of it in the incredible Rivet /sourcing Journal portal. 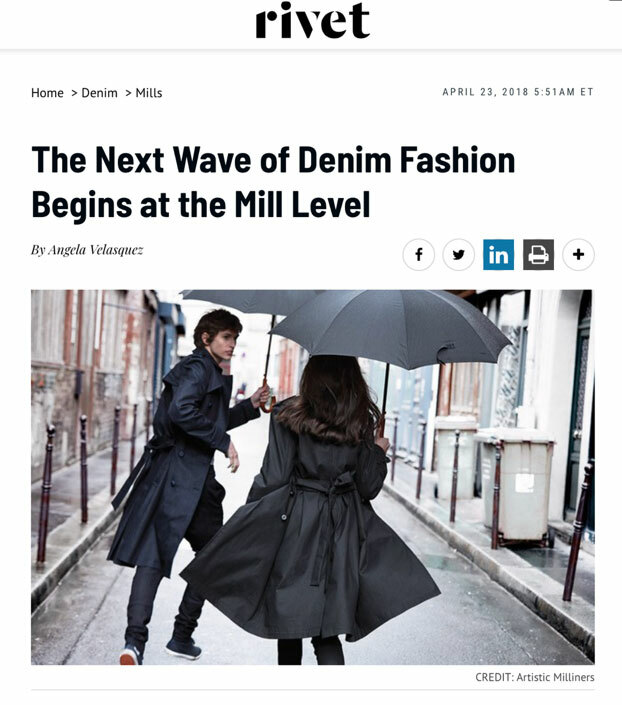 This great article highlights how denim mills bring the innovation to the brands, providing trend, fit, color and creative directions. I encourage you to follow this link and read it all, as some really cool and interesting innovations are coming your way.